Joseph S. Kordana, Jr., 86, of Congress St., formerly of Bernardston, died Wednesday, Dec. 19, 2018 at Baystate Franklin Medical Center. He was born in Adams, MA on Nov. 15, 1932 son of Joseph S. and Sophia (Zagraniczny) Kordana. His early years were spent on the family dairy farm, the Westview Farm, at the foot of Mt. Greylock in Adams. After the farm was sold they continued to live in Adams until moving to Williamstown, MA in 1949. He was educated in Adams and North Adams, including the former St. Joseph's School and North Adams State College. He was a student of Eastern and Western European History and was fluent in many languages and studied at the University of Maryland-Germany in 1954. A skilled musician, he studied piano with Leo R. San Soucie of Adams. He entered the service in Feb. 1953 and served with the Army in Berlin, Germany until Jan. 1955. One of his greatest sources of pride was his opportunity to serve in the guard units at the Spandau Allied Prison in Berlin. Following an honorable discharge, he returned to Williamstown and was employed by the Great Atlantic and Pacific Tea Company for 15 years. In 1956 he married the former Marielle Irene Lambert. The ceremony was held at the Holy Family Church in North Adams. Joseph continued to work for A & P while Marielle worked for the Treadway Inn Corp. and the Elwal Pines Inn. In 1966 they moved to Bernardston, MA after purchasing the "Bernardston Motel" property. They operated the business until June 1998 when they closed it down, about the same time Joe retired from the Northfield Mount Hermon School where he was employed in the Physical Plant Dept. 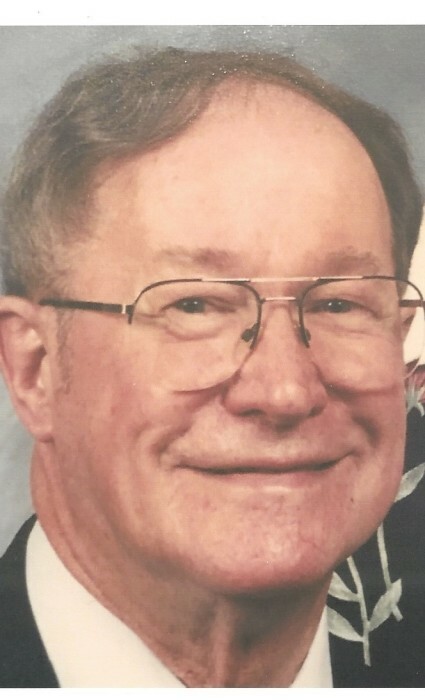 He was a Charter member and officer of the Bernardston Kiwanis Club, resigning after several years due to health reasons. In retirement, he began a restoration of the family's antique residence. He was also active in his wife's antique dealership pursuits and volunteered for Hospice of Western New England. He was a communicant of Blessed Sacrament Church in Greenfield. Survivors include two sons; John J. Kordana (Jill) of Westfield, MA, Michael P. Kordana (Rossana) of Keene, NH, a daughter Katherine Gerard (Dennis) of High Springs, FL, a sister Elaine K. McCarthy of North Adams, 8 grandchildren, 1 great grandchild, nieces, nephews and cousins. A memorial Mass will be held in the spring at a date and time to be announced and burial services will follow in Southview Cemetery in North Adams. In lieu of flowers, memorial contributions may be sent to either the Bernardston Kiwanis Club, Baystate Franklin Medical Center ICU Unit or the American Heart Association.